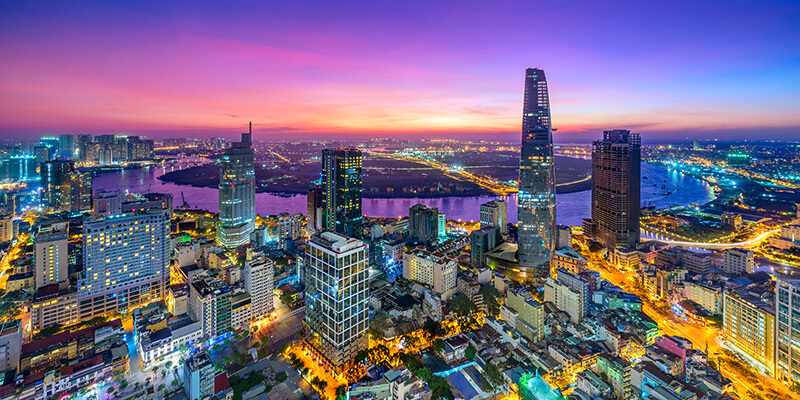 Vietnam has appeared as an attractive destination for global property investors thanks to the government’s more tolerance in housing ownership, favorable policies including recently significant investment in smart cities, and geographic advantages. 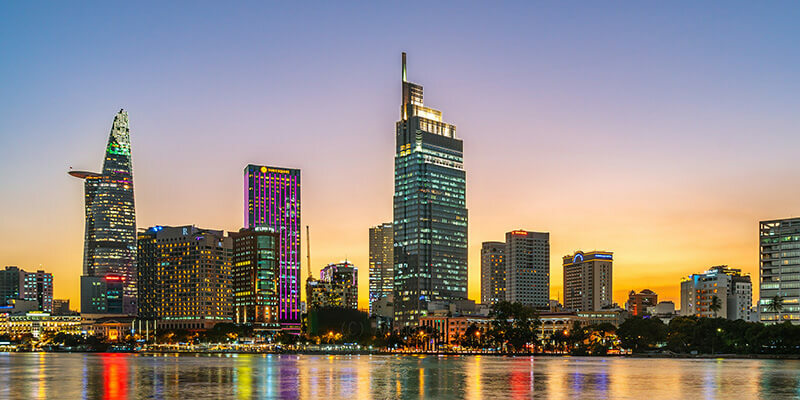 The Vietnamese real estate market had a year of fluctuation throughout 2018, with many challenges for developers. 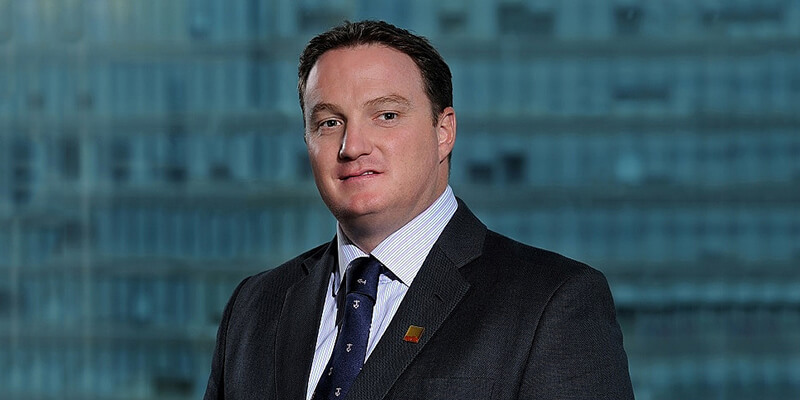 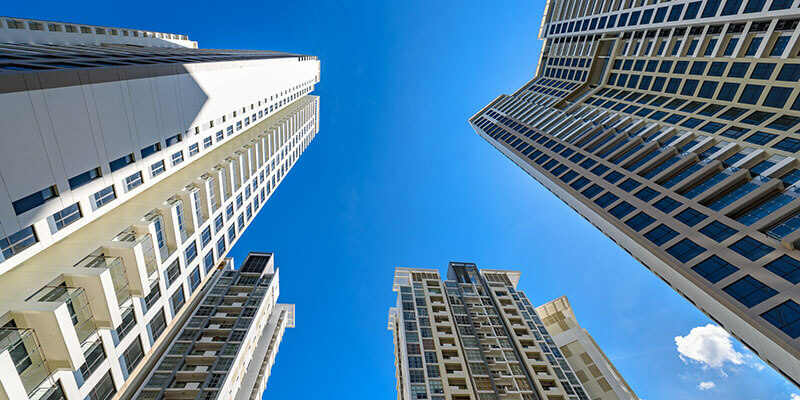 Experts and developers alike have given their predictions for the market in the new year, with a number of positive outlooks and some out-stand. 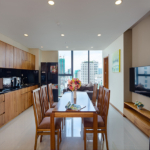 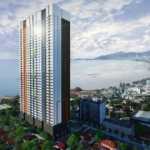 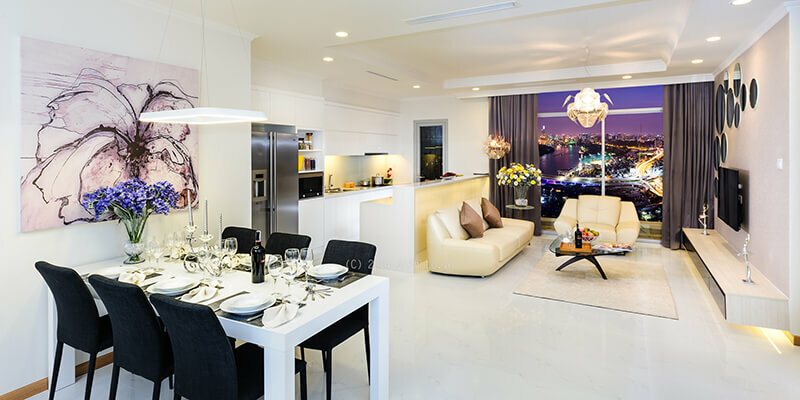 High-end apartment projects are favored by foreigners looking for property in Vietnam. 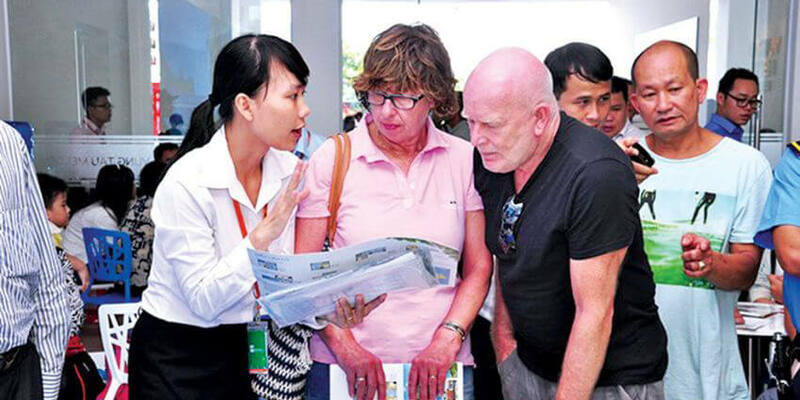 Foreigners have been growing more interested in buying houses in Vietnam despite obstacles in ownership. 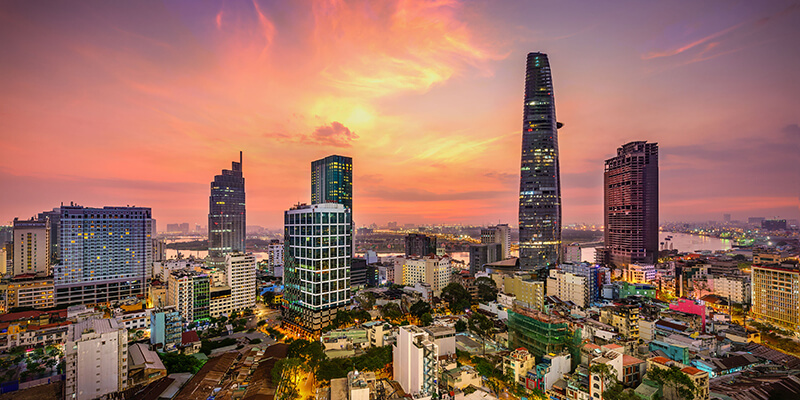 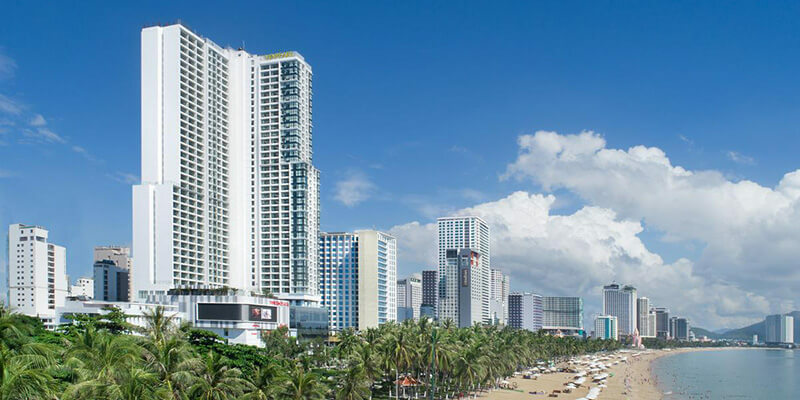 Long gone are the days when foreign investors could legally own only properties in Vietnam by forming a joint venture with a local company to develop a real estate project. 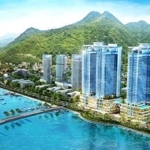 Despite ­facing challenges, the real estate ­market in 2019 is expected to continue on an upward trend, say both experts and ­investors. 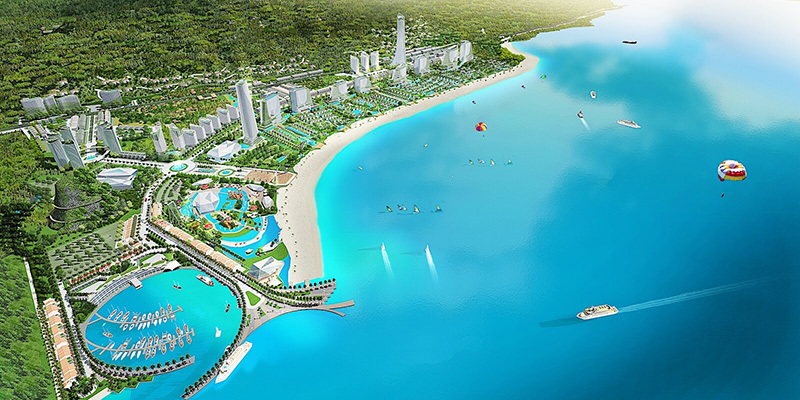 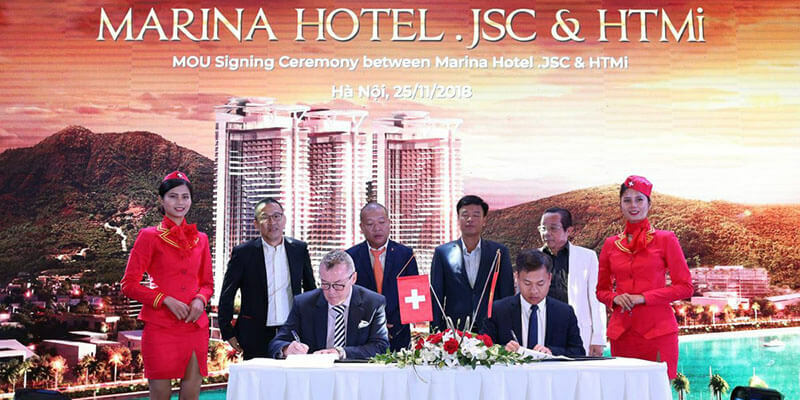 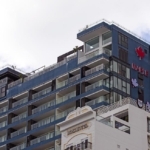 By investing in the Condotel Nha Trang project – Swisstouches La Luna, investors will acquire an opportunity for overseas study in Switzerland or Singapore. 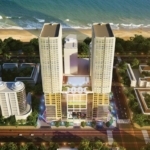 Vietnam’s real estate market continues to be of major interest to foreign investors. 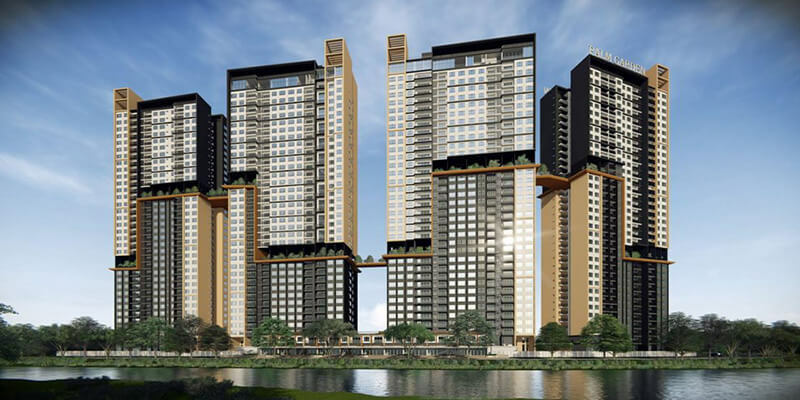 Property developers were racing to increase added value for their projects to attract buyers as competition becomes increasingly harsh. 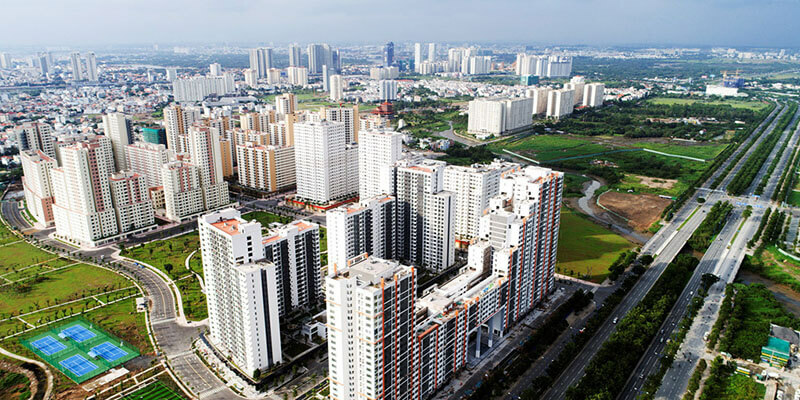 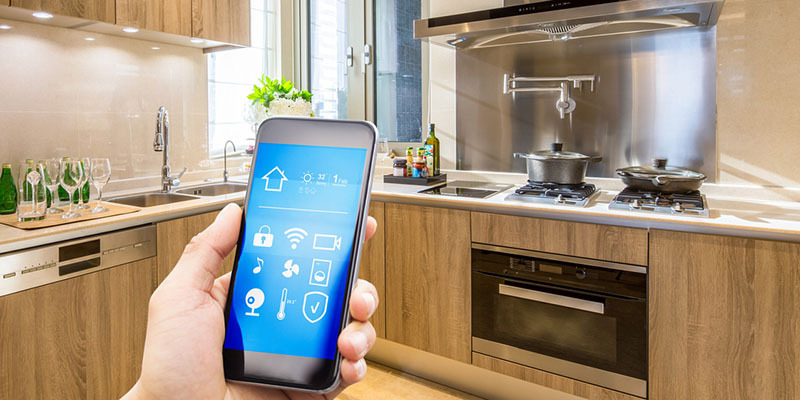 According to Nguyen Do Dung, managing director at Singapore-based urban solution consulting company EnCity, this competition is shaping new trends in the real estate market. 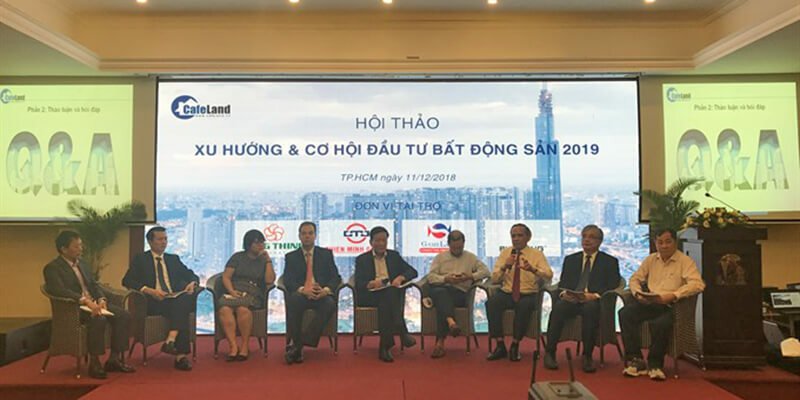 The property market in Việt Nam grew steadily this year, but continued to lack sufficient social housing amid a growing supply of buildings, a ministry official said. 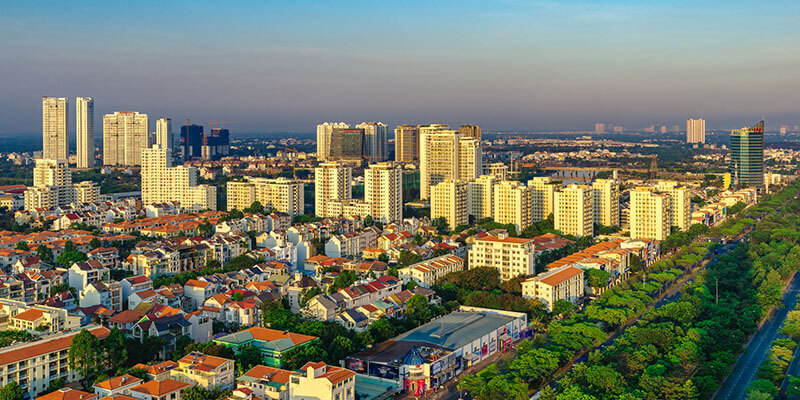 The local real estate market is projected to continue growing steadily in 2019 following a year of robust economic growth, according to experts at the Vietnam Real Estate Summit 2018, held by property platform batdongsan.com.vn in HCMC last week. 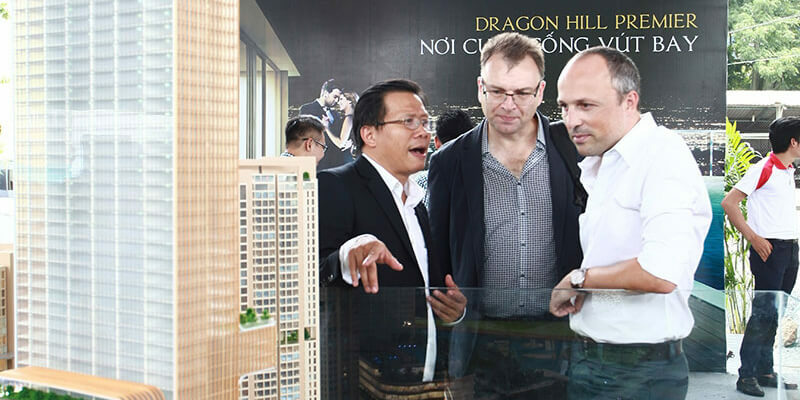 Vietnam’s real estate market must solve many difficulties to increase the number of foreigners buying property in Vietnam, experts said. 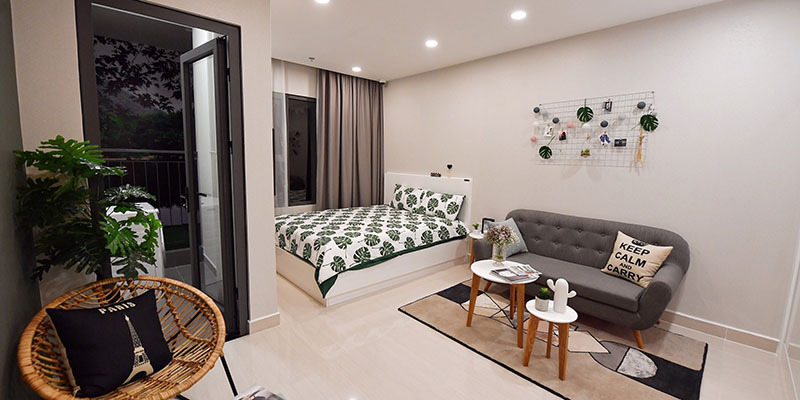 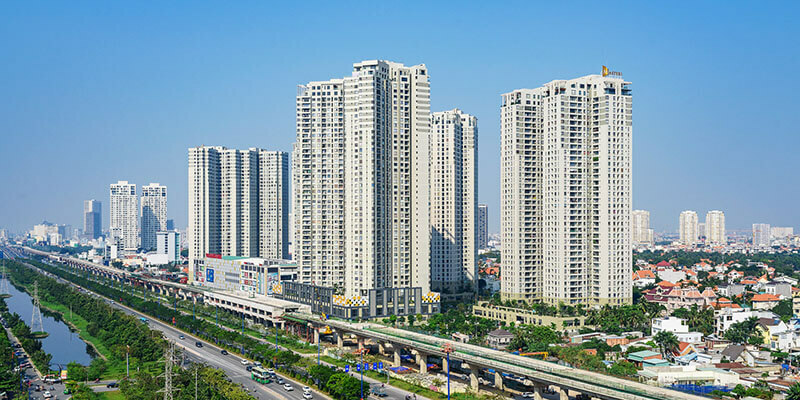 The property market awaits technical standards for the development of small apartments, which may become a trend to deal with the housing crisis caused by the country’s rapid urbanization. 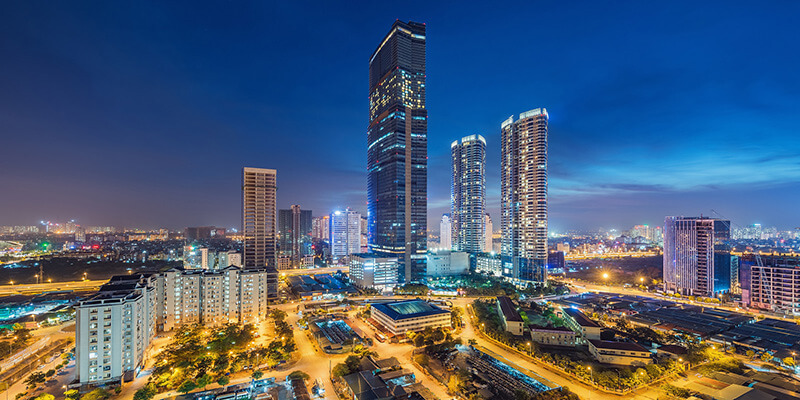 Experts remain upbeat about the development of the property market next year, driven by huge market demand and new real estate development trends. 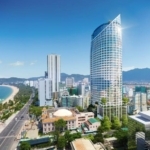 Vietnam has pledged to create ‘the best opportunities’ for Japan to increase investments in real estate and infrastructure. 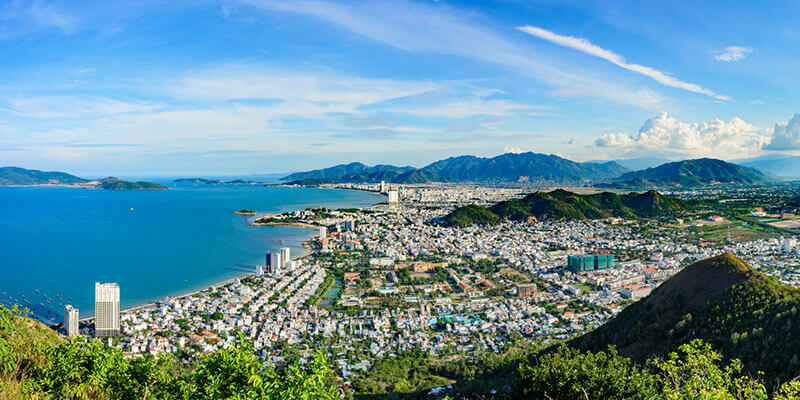 Việt Nam will become an attractive destination for real estate investment and business because of the high demand for housing, industrial park infrastructure, shopping malls, and tourism property. 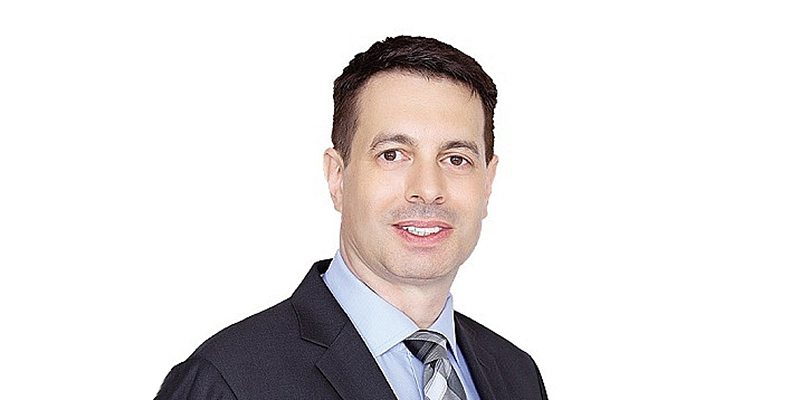 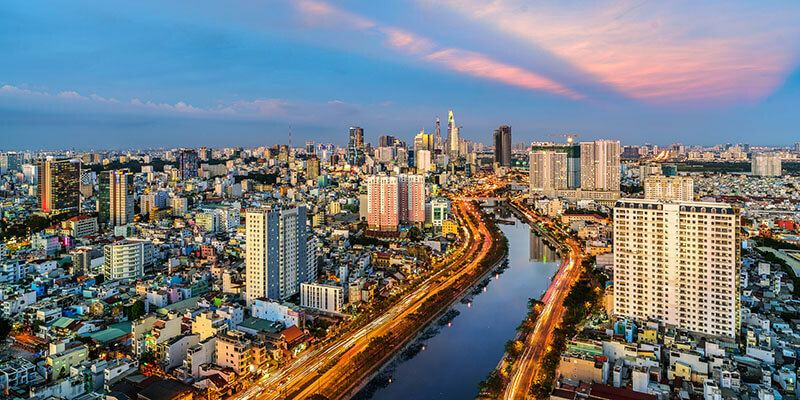 Foreign real estate brokers, one after another, have landed in Vietnam to take advantage of a market that has been heating up in the last four years. 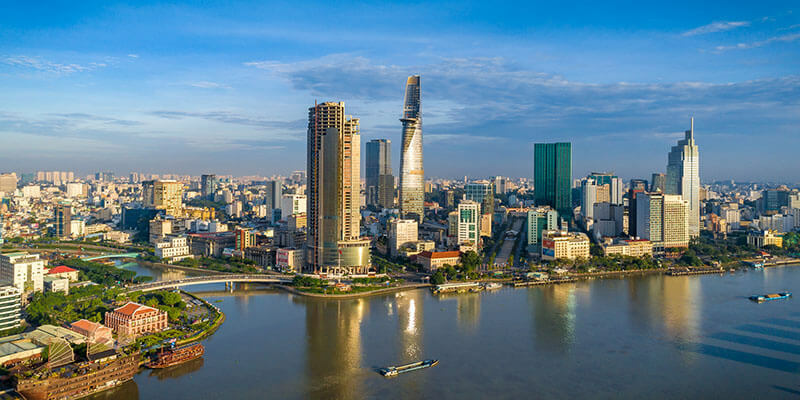 Vietnam is among the top ten major markets that receive the most attention from Chinese belt and road property investors, according to a recent report. 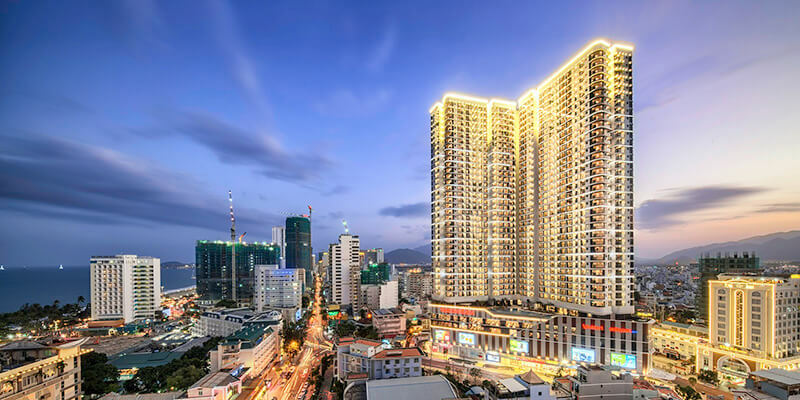 Real estate developer Vingroup on Wednesday launched its third Vincom commercial centre in the coastal city of Nha Trang, Vincom Plaza Trần Phú, increasing the company’s number of trade centres to 57. 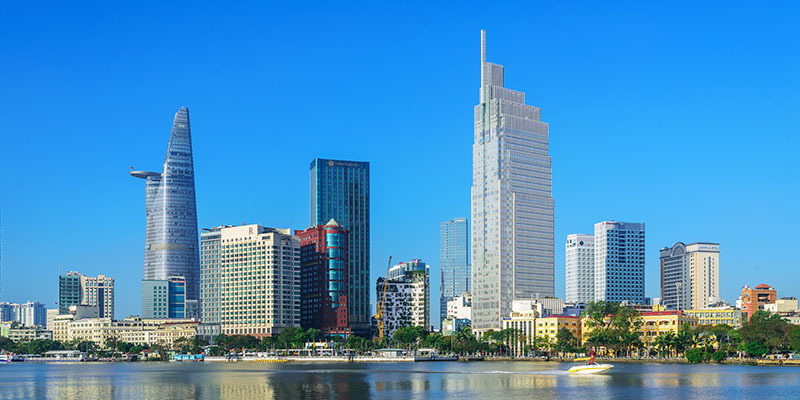 Foreign investors, mostly from Asia, continue making serious investments in Vietnam’s real estate sector. 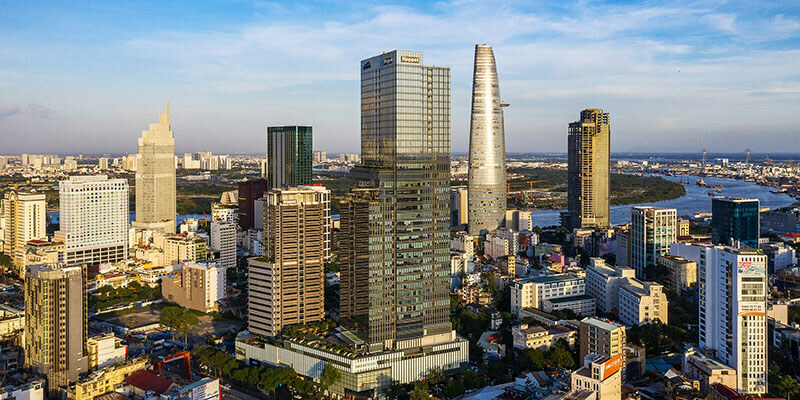 The real estate sector dominated by far Vietnam’s merger and acquisition (M&A) values in the first half of 2018. 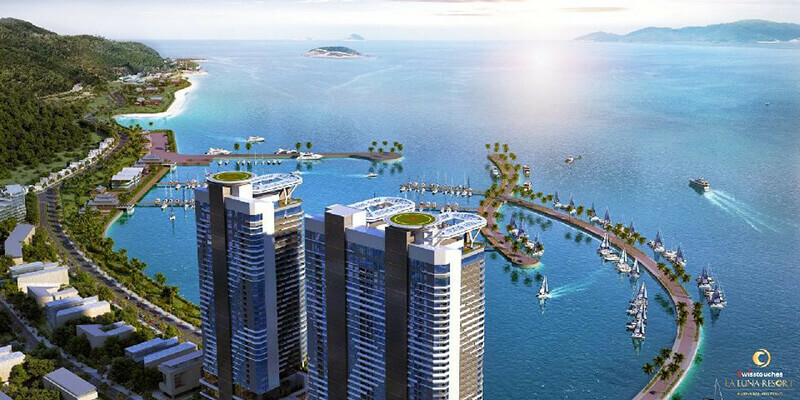 Coastal cities, wealth growth lead surge in new developments, price increases. 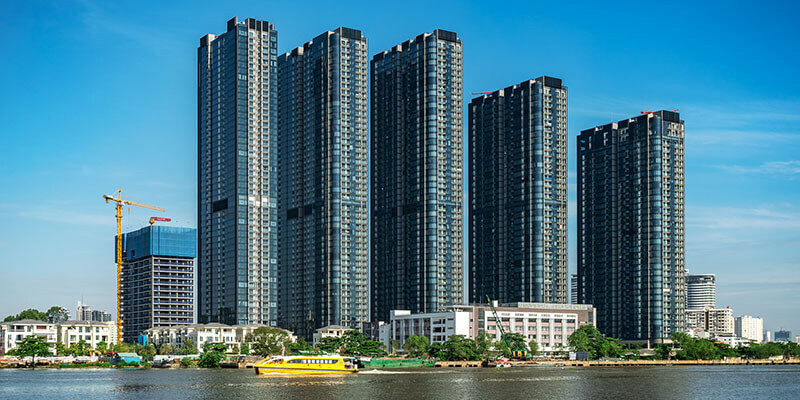 In Vietnam, the rapid advancement of the middle and affluent classes is promoting the next wave of demand. 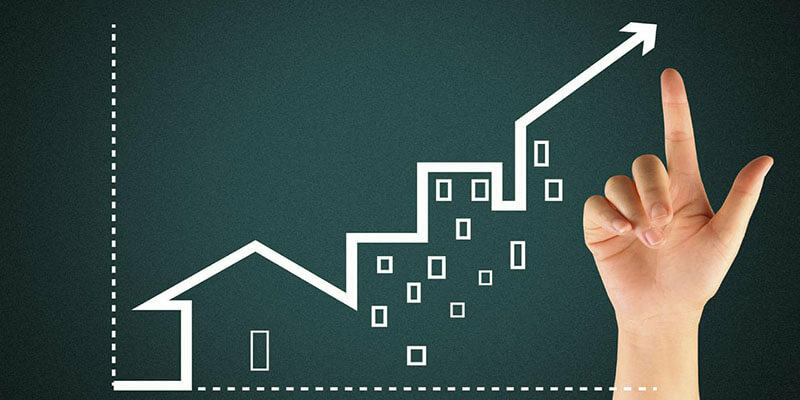 Mortgage rates have increased 1-2 percentage points over the past few months. 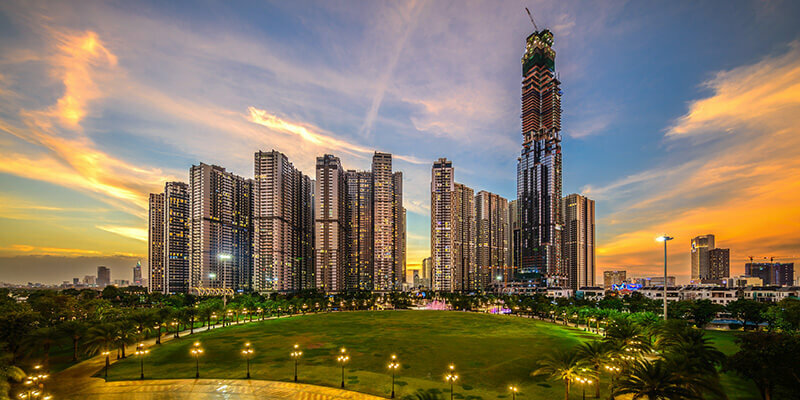 Why do real estate developers want to legalize condotels? 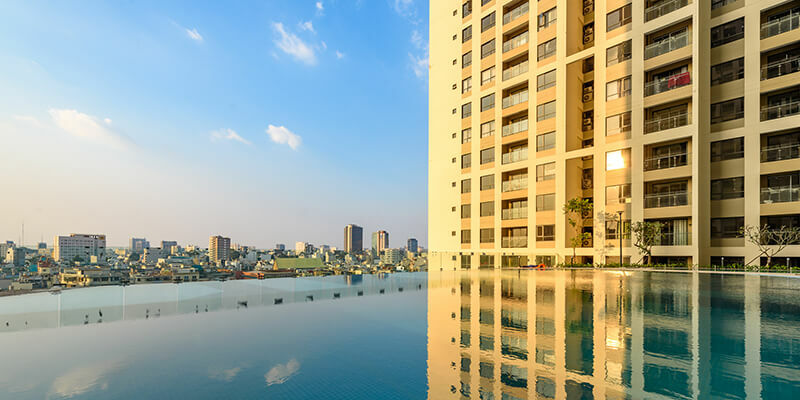 Real estate experts believe that selling condotels can bring huge profits to investors and savings in fees that apartment developers usually pay. 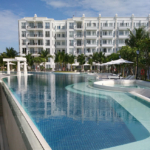 Only 19 percent of the new holiday homes on the market sold in the first quarter of this year. 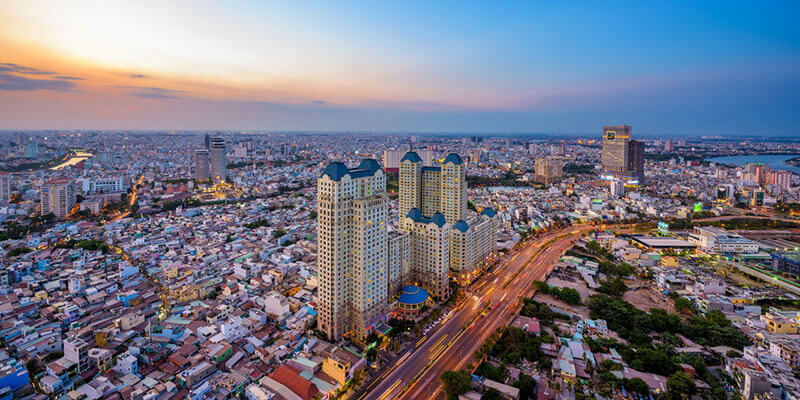 The Vietnamese property market is witnessing a significant number and value of transactions made by foreign investors, adding to an already impressive performance made over the years since Vietnam opened for global integration. 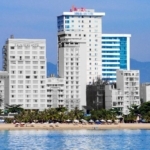 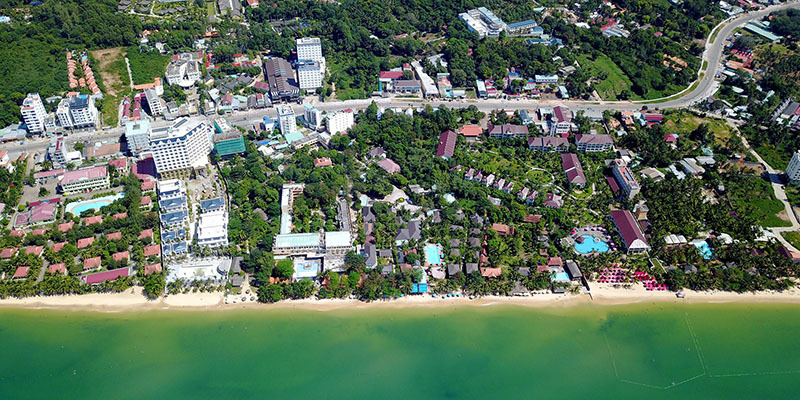 Property prices in Vietnam are among the best value in Southeast Asia. 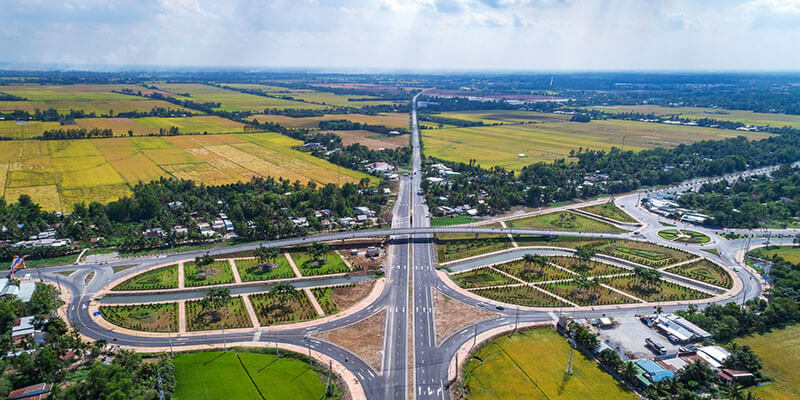 Analysts expect the real estate market, especially the residential land segment, to continue to grow solidly this year thanks to huge infrastructure works in many places around Vietnam accompanied by a raft of property developments. 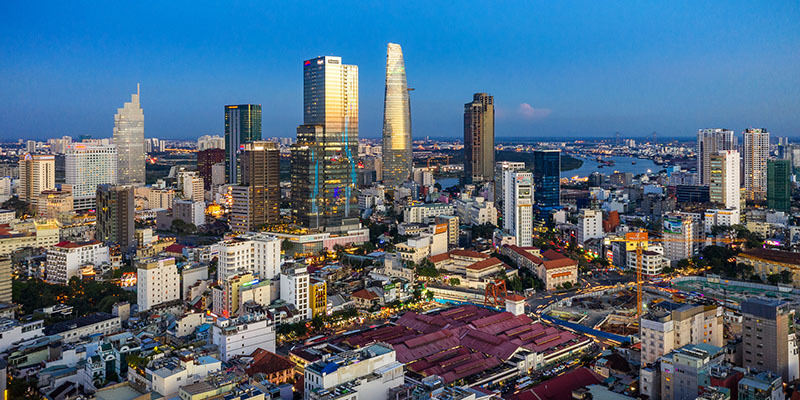 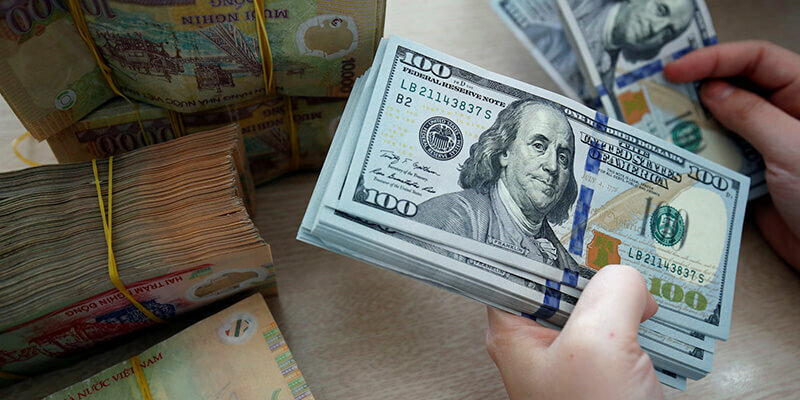 Real estate remains an attractive source of overseas remittances into Vietnam, according to Savills.